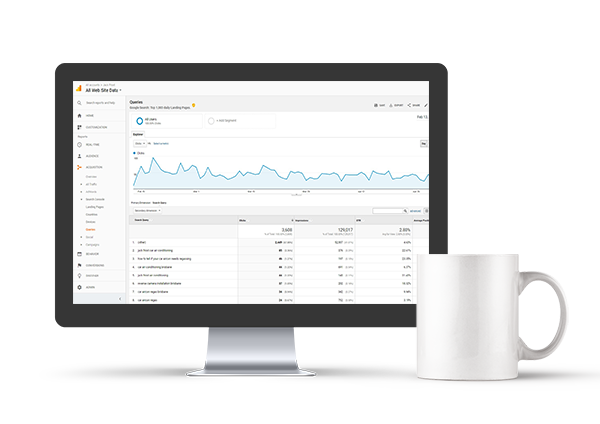 Our small business SEO strategies will have your business dominating key search queries resulting in the increase in targeted traffic enabling your business to scale. Whether you're a sole trader, partnership or small company, no business is too tough and we guarantee results. Lawn care and landscaping businesses are our specialties. We will have you generating more leads within your local area. Are you ready to implement an SEO strategy for your small business? Contact us today to get the ball rolling and start outranking your competitors.